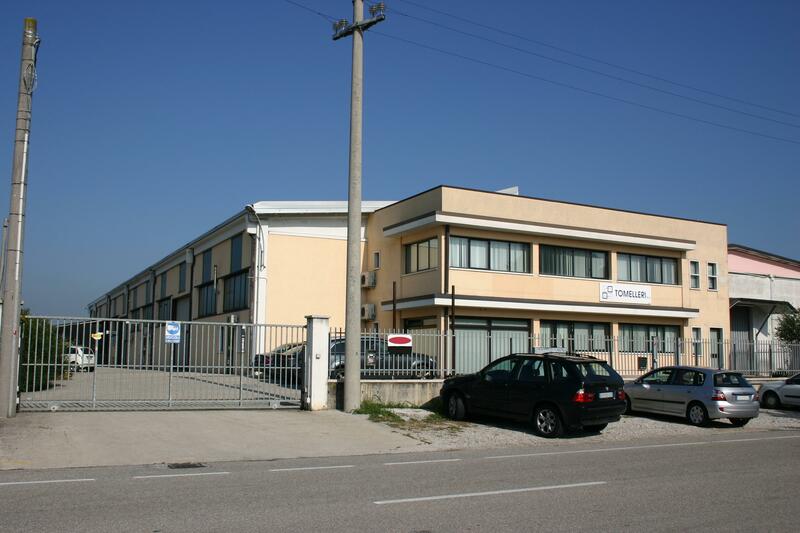 The company TOMELLERI ENGINEERING S.r.l. started on 1988 with the design and manufacturing of articulated measuring machines, and continued to improve its products increasing accuracy, measuring fields, solutions and performances. 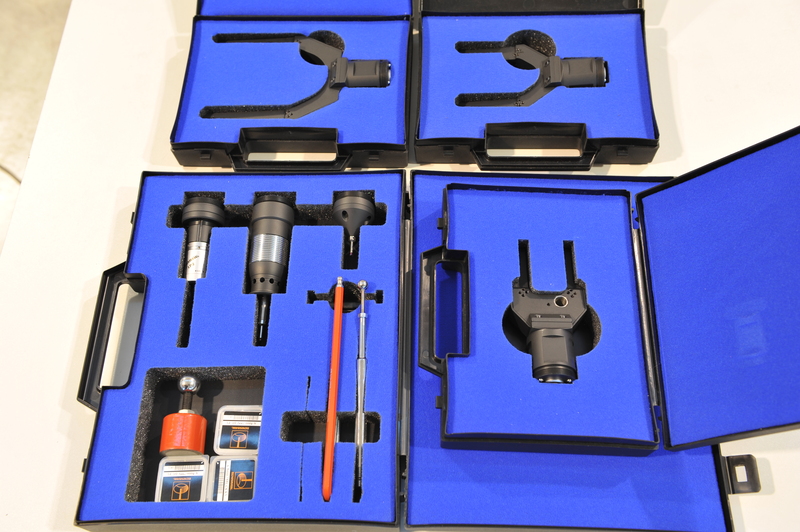 Many patents has been filed and the license of manufacturing of this kind of measuring arms have been given to the GARDA company till the end of 2007. Today Tomelleri Engineering represents the maximum experience and quality in the field of articulated arms, with a proper know-how gained in about thirty years, with unique solutions available. The company, TOMELLERI ENGINEERING S.r.l., works closely together with a group of companies that either share similar goals or have a built up a long-standing working relationship together, which enables it to develop the skills and know-how required to achieve outstanding results.